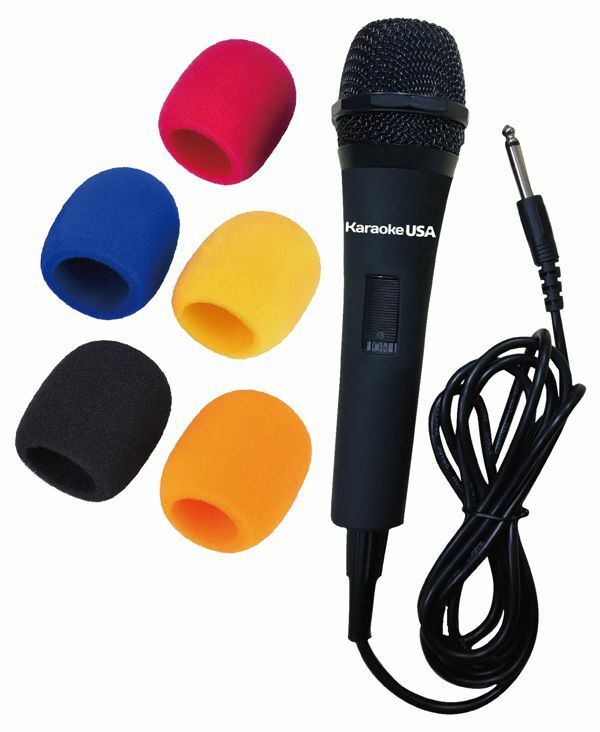 Professional Microphone is an economical solution to have an extra microphone on hand. It's also the perfect microphone to hand to your rowdy party guests instead of your expensive microphone. Includes five windscreens for peripheral noise reduction and shock absorption when dropped.